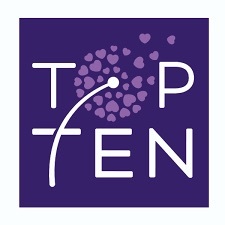 To see which TV channels are available Free in your area over the air... Click to Enter Your Zip! Still paying for an expensive cable TV or satellite TV package? We are about to tell you something your cable TV provider would rather you didn't know. 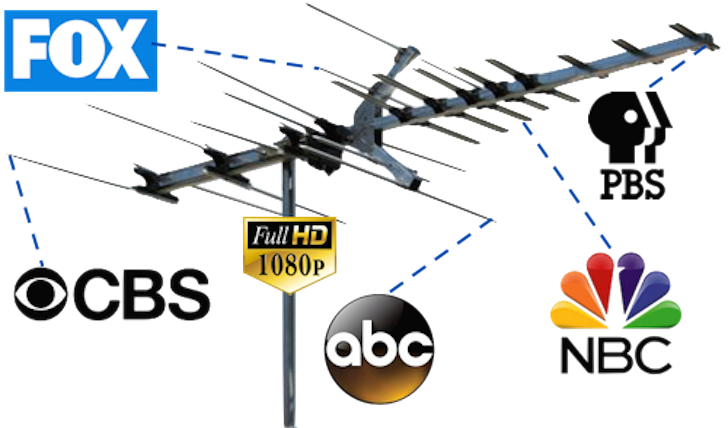 If you live close enough to your local broadcast towers, you can use a digital TV antenna and receive prime local network TV channels in beautiful HD quality for free. These are prime network channels that offer some great TV shows plus local news, sports and weather. 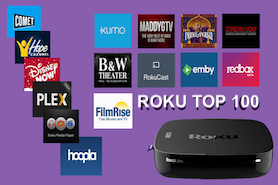 Along with the digital TV antenna, a Roku media streamer has no monthly fees and offers several thousand Free Roku channels! These two items can save your family many hundreds of dollars every year.